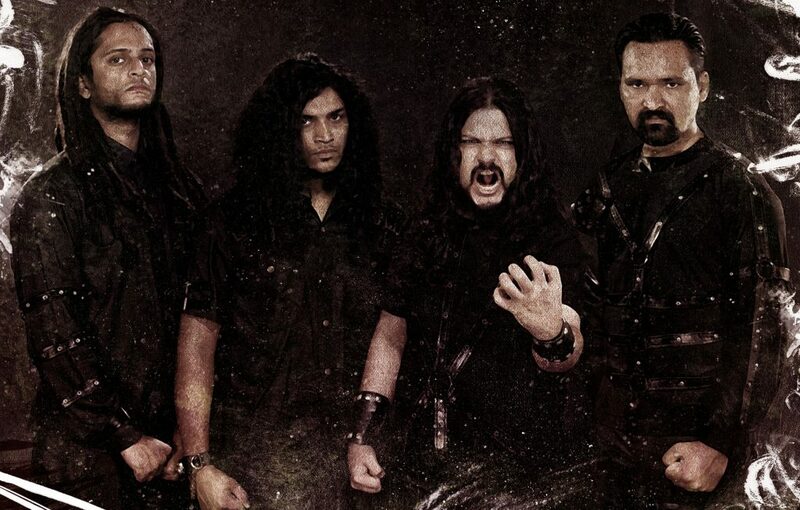 Indian Metal veterans DEMONIC RESURRECTION have announced the release of their 5th full length album. The album is titled ‘Dashavatar’ which translates to ‘the ten avatars of Vishnu’, who is the ‘the god of preservation’ in Hindu mythology. The album is scheduled to release on March 15th 2017 and it will be independently released by the band, who were signed to Candlelight Records for their last two albums.